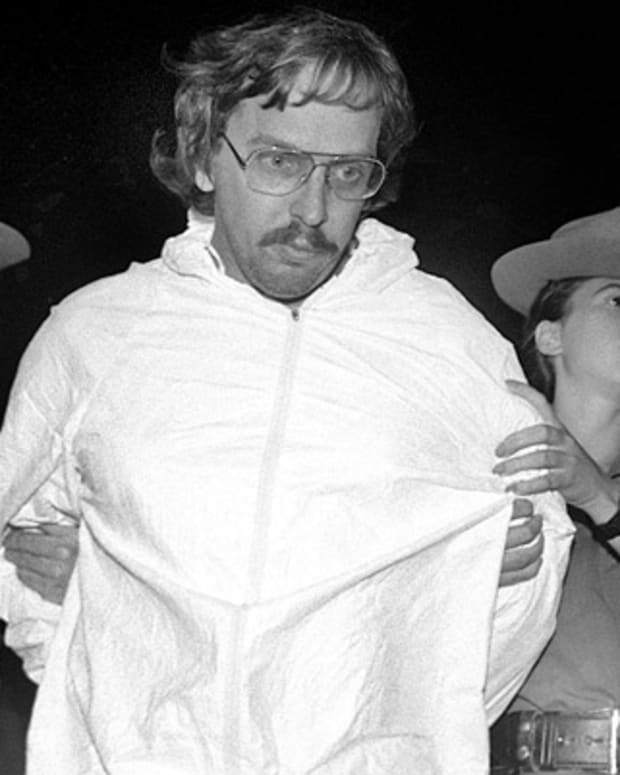 Serial killer Jerome Brudos was born on January 31, 1939, in Webster, South Dakota. Troubled from an early age, Brudos abducted and beat a woman at age 17. After high school, he married and settled in the area of Salem, Oregon. 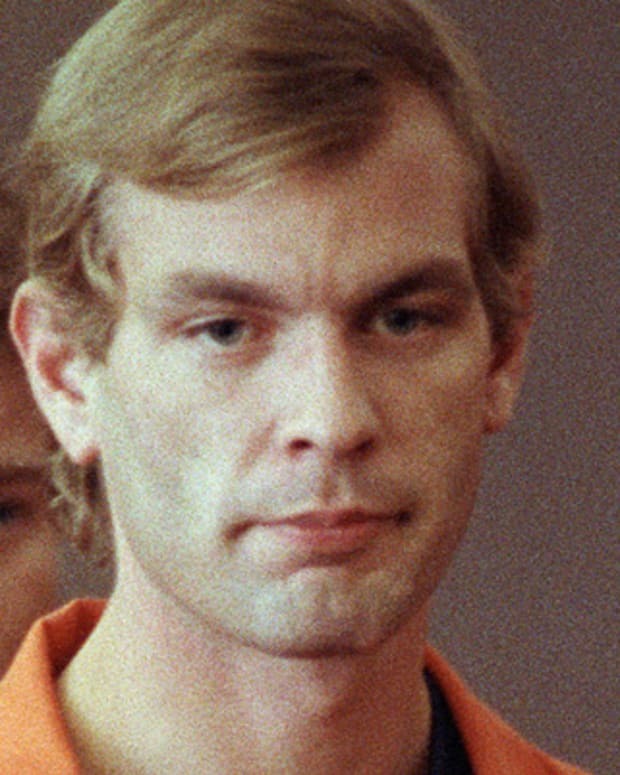 His crimes escalated and he eventually murdered four women, keeping grisly trophies from his victims and dressing in their clothing. 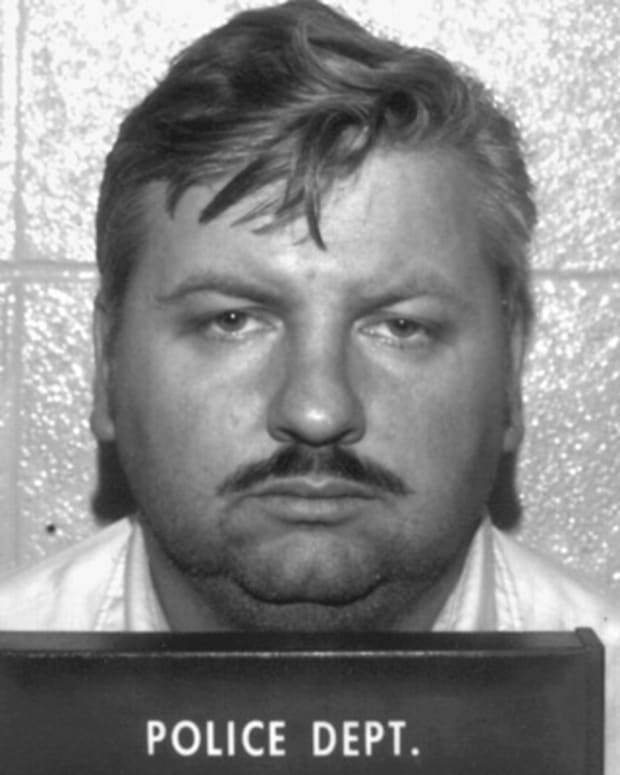 Brudos, known as the "The Lust Killer" was apprehended in 1969 and died in prison in 2006. 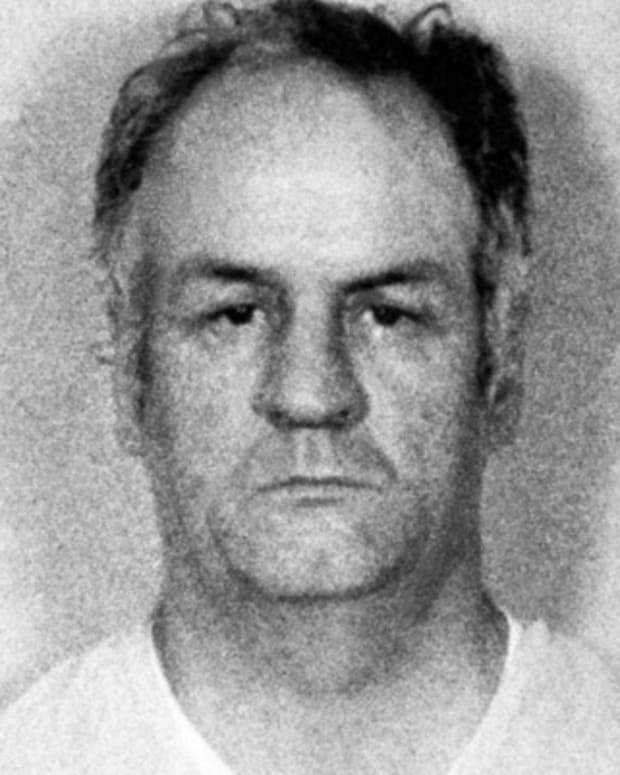 Serial killer Jerome Henry Brudos was born on January 31, 1939, in South Dakota. 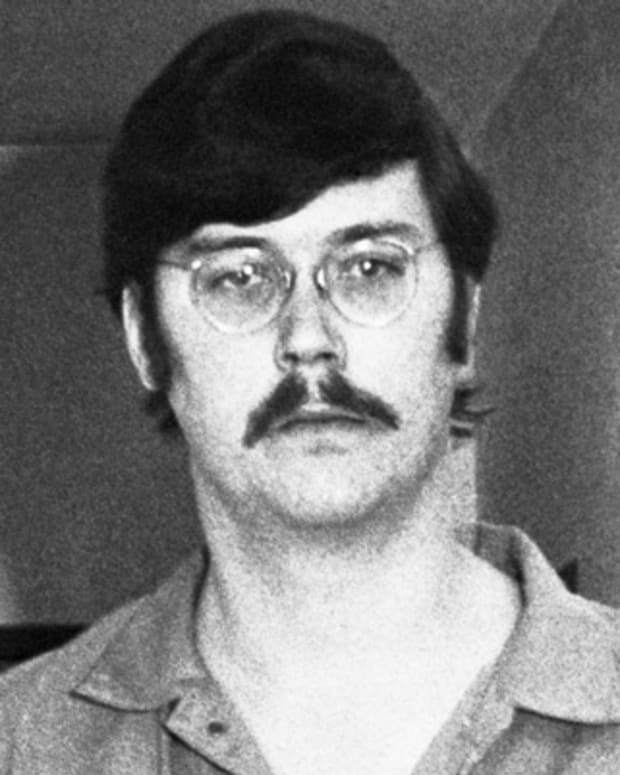 Known as the Lust Killer, Jerome Brudos murdered several women in the Salem, Oregon area in the late 1960s. His family moved around a few times while he was growing up, spending time in Oregon, California, and South Dakota. The youngest of two boys, Brudos had a strained relationship with his overbearing mother. Brudos discovered a pair of high-heeled shoes in a junkyard when he was five years old, marking the beginning of his fascination with women’s footwear. When his mother found him wearing the shoes, she took them away and destroyed them. His fetish for women’s shoes continued to grow, and he later stole women’s underwear from neighboring homes. As he grew, he developed a dark fantasy life, which involved violence against women. Brudos began acting on these disturbed thoughts. At the age of 17, he threatened a teenage girl with a knife and forced her to take off her clothes. Brudos then took photos of her naked body. (Some reports also indicate that he also beat her, while others indicate that he assaulted another young woman who rejected him.) For his crimes, he spent some time in Oregon State Hospital’s psychiatric ward, but he was still able to attend school during the day. After high school, Brudos eventually became an electronics technician. There are some reports that he also spent time in the military, but was discharged for his bizarre obsessions. Around the age of 22, Brudos married and moved to Portland, Oregon. The couple had two children. Despite this seemingly pleasant domestic life, Brudos continued to explore his fetishes, sneaking into other people&apos;s homes to take women&apos;s underwear. Brudos is believed to have attacked a woman in 1967. In May of that year, he targeted a woman because he liked her shoes and followed her home. Brudos went into her house after she went to sleep. After strangling her to the point of unconsciousness, he raped her. He then left, taking some of her shoes with him. Brudos was not connected to this crime until much later. On January 26th, 1968, Linda Slawson, a young encyclopedia saleswoman, paid a visit to Brudos&apos;s home. He pretended to be interested in buying a set, but he had more sinister intentions. Brudos later admitted that he hit her in the head and then strangled her to death. After her death, he kept the body for a time, dressing it up in women’s undergarments. Brudos also removed one of her feet so that he could put high-heeled shoes on it from his collection. Later Brudos dumped the body. That November, Jan Whitney was driving home for Thanksgiving when her car broke down. Brudos saw her and stopped to offer her help. Instead, he strangled her in his car and had sexual relations with her dead body. Brudos brought Whitney’s body into his workshop and dressed and posed it for photographs. As with Slawson’s remains, he decided to keep a part of his victim—this time he removed one of Whitney’s breasts. The killing escalated the following year. Brudos abducted 19-year-old Oregon State University student Karen Sprinker from a parking garage in downtown Salem in March. Taking her to his home, he sexually assaulted her and strangled her to death. Brudos also removed both of her breasts after her death. Only four weeks later, he struck again—the victim this time was 22-year-old Linda Salee. He kidnapped her from a shopping center and brought her back to his home to continue his murderous spree. As he had done with his other victims, Brudos disposed of the body in a river. 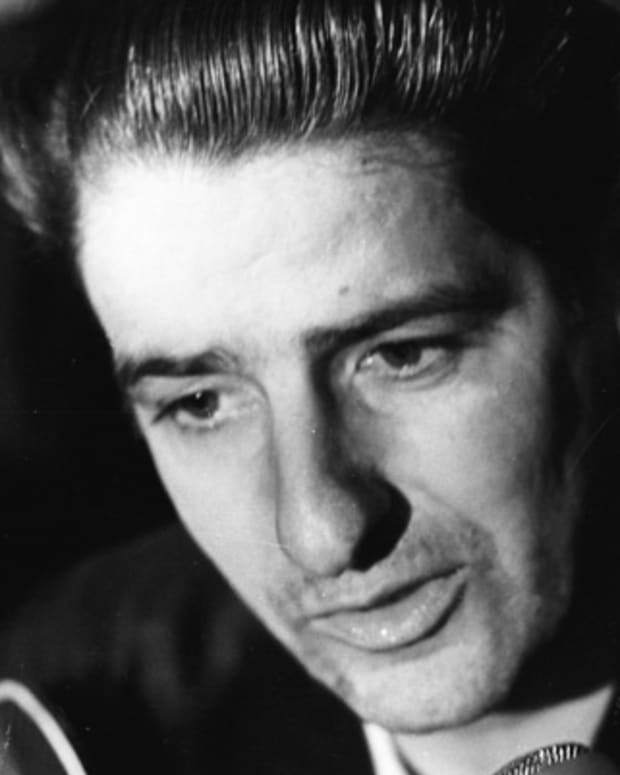 A few weeks later, Salee’s body was discovered in the Long Tom River. Her corpse had been weighed down by a car part. Police working the case noted the unusual knot on the nylon rope used to tie the body to the auto part. Continuing to search the river, police found Sprinker’s remains a few days later. They, too, had been tied to a car part using an unusual knot. During the course of their investigation, the police interviewed students at Oregon State University in Corvallis about the murders. Some female students reported receiving phone calls from a strange man claiming to be a Vietnam veteran looking for a date. One of the students actually went out with the caller—a heavyset man with light hair and freckles. 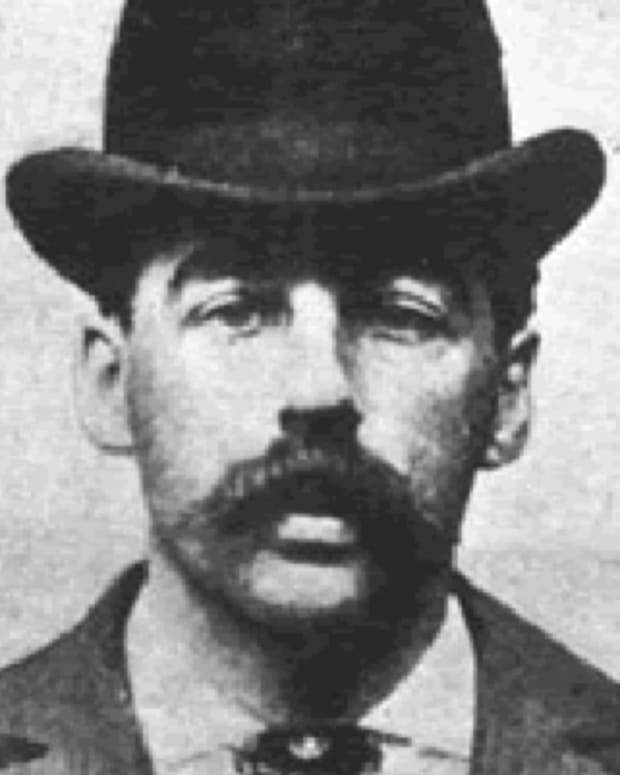 During their encounter, the man made some reference to the dead women found in the river and the possibility of taking his date away and strangling her. Police asked her to call them if the man ever called again and to set up a meeting with him at her dorm. After a few days, the man—who turned out to be Brudos—called and agreed to get together with the young woman. Instead of his date, Brudos found the police waiting for him when he arrived. They interviewed the electrician and decided to investigate him further as a possible suspect. After a young woman he previously attempted to abduct identified him, the police were able to get a search warrant for his home. There they found a wealth of evidence, including nylon rope and Brudos’s photos of the victims. 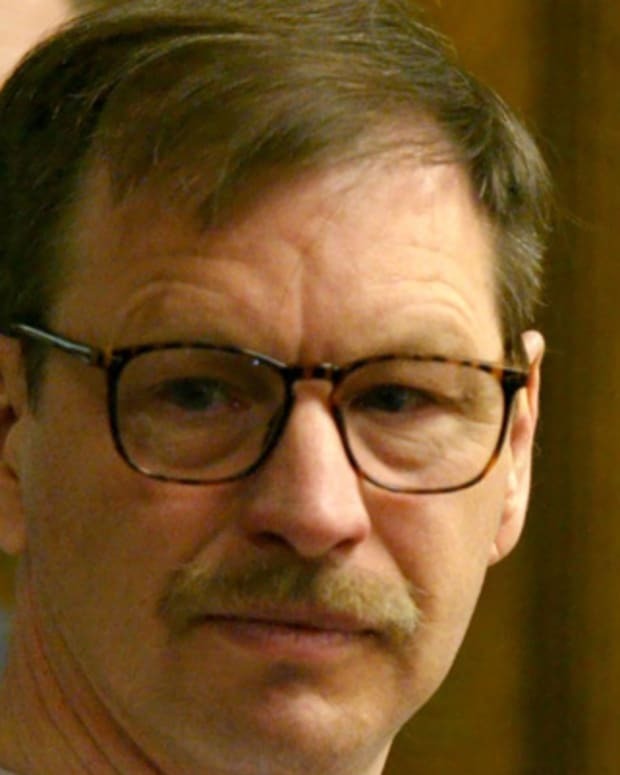 During an interrogation, Brudos admitted to the four murders as well as several other assaults and attempted abductions. He was first charged with the Salee and Sprinker murders. Brudos tried to avoid punishment by claiming he was not guilty by reason of insanity. The mental health experts who examined him, however, determined that he was legally sane. Brudos knew what he did was wrong and never showed any signs of remorse for his actions. Brudos eventually pled guilty to the murders of Salee, Sprinker, and Whitney. (He was never tried for Slawson’s murder since no body had been found.) For these crimes, he received three consecutive life sentences with the possibility of parole. His wife divorced him in 1970 and left the state with their two children. She has since changed her name. While serving his time at the Oregon State Penitentiary, Brudos tried several times to appeal his conviction, but these efforts failed. 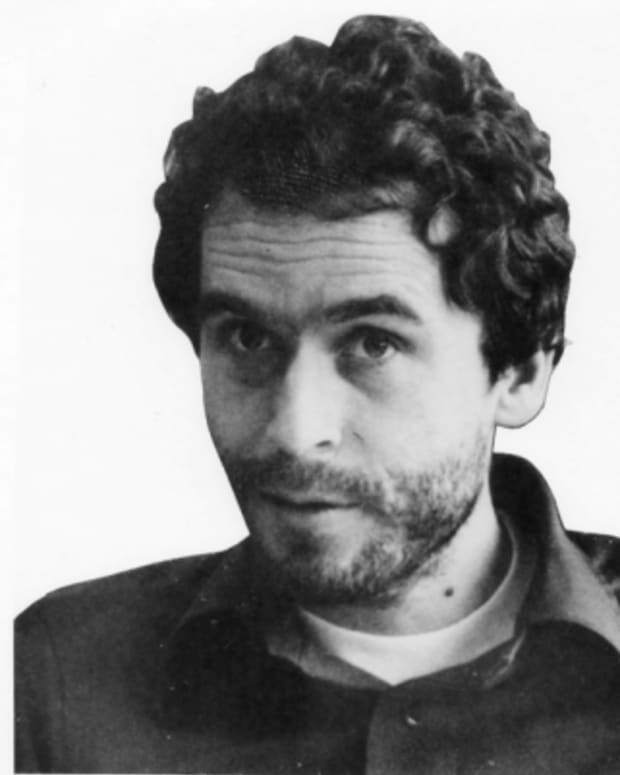 He died of natural causes on March 28th, 2006, at the Oregon State Penitentiary Infirmary. At the time, Brudos was the longest incarcerated inmate in the history of the Oregon Department of Corrections.